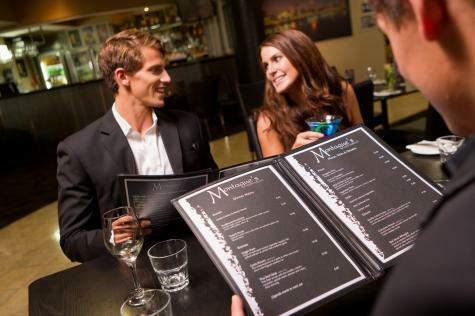 Riverside Hotel Southbank is a 4 star Hotel located within a few hundred metres of the Gallery of Modern Art, Museum, Lyric Theatre and the Queensland performing Arts Complex and is the ideal location for the cultural tourist visiting Brisbane. This accommodation offers a choice of either hotel rooms or one bedroom self contained apartment with all modern and comfortable amenities including all non smoking rooms, air-conditioning, fully equipped kitchen with laundry facilities, television with in house movies, mini bar, internet access, bath and tea/coffee making facilities. 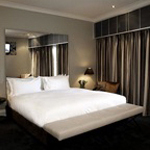 Riverside Hotel Southbank offers its leisured guest facilities like car park, room service, tour desk, 24 hour reception desk, room service, outdoor swimming pool with sun deck, cots available and dry cleaning with laundry services. Plan your banquets, cocktail parties, exhibitions, trade shows, presentations, business meetings, parties and wedding receptions at the function room areas at the Riverside Hotel Southbank. 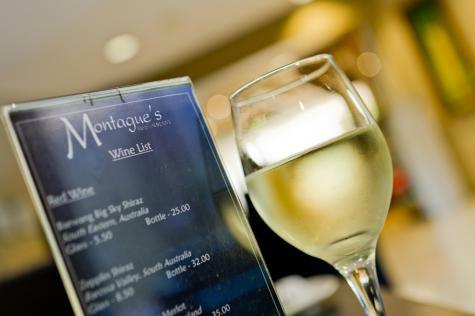 Enjoy and explore the accommodations onsite signature restaurant Montague's which features a contemporary and innovative Australian cuisine. 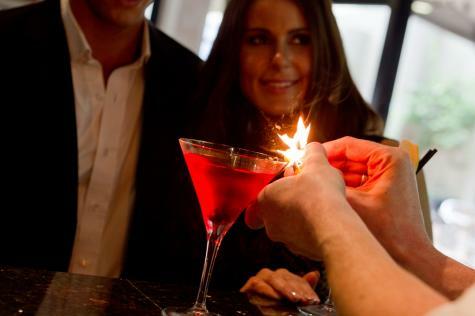 Unwind with a quiet drink at the stylish Lobby Bar with a combination of indoor or outdoor seating close to the bar or in the terrace court yard. Riverside Hotel Southbank is a 2004 and 2006 Hotel Motel Accommodation Association recipient for the Award for Excellence. 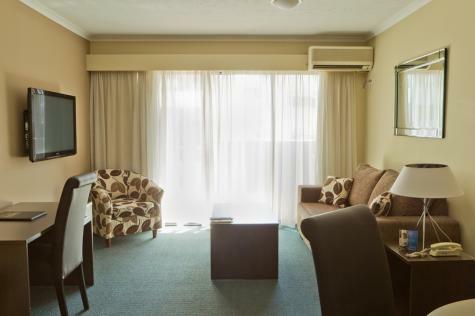 This accommodation is only a short stroll across the Victoria Bridge to Queens Street Mall and Brisbane's shopping district. 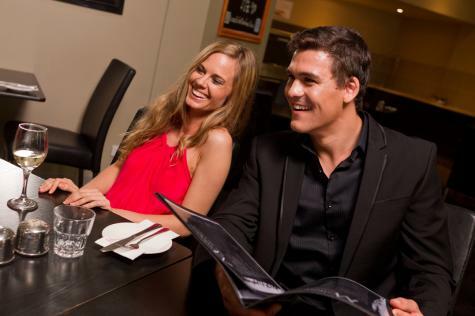 Riverside Hotel Southbank is a perfect location, whether your stay is for business or pleasure. Standard Hotel Room. Best value in Southbank with FREE secure parking, this great Hotel is walking distance to Convention Centre, QPAC, South Bank, Suncorp Stadium and Mall. Perfect for conferences, business and holiday travellers, concerts and sports. 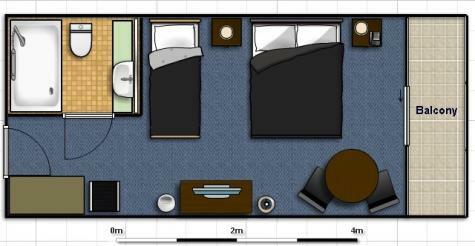 1 Bedroom Apartment. 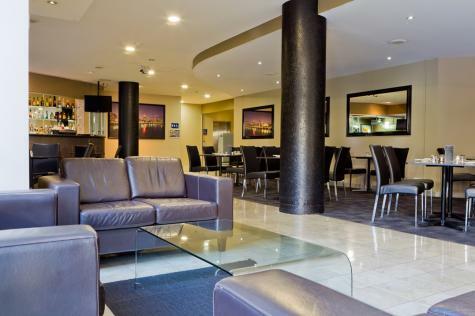 Best value in Southbank with FREE secure parking, this great Hotel is walking distance to Convention Centre, QPAC, South Bank, Suncorp Stadium and Mall. Perfect for conferences, business and holiday travellers, concerts and sports. Hotel Room + Continental Breakfast. Best value in Southbank with FREE secure parking. 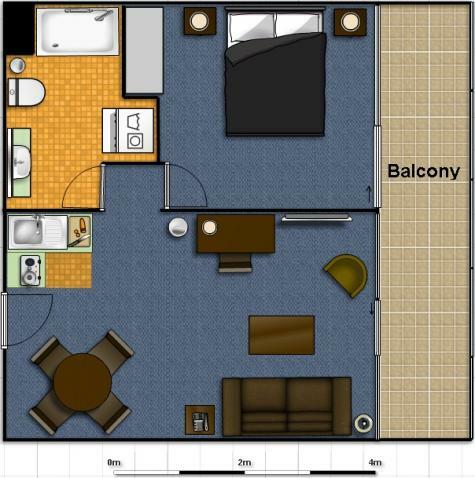 Walking distance to Convention Centre, QPAC, South Bank, Suncorp Stadium. Perfect for conferences, business and holiday, concerts and sports. Breakfast not redeemable. Check In Out Info Please refer to travel documentation regarding access out of reception hours. Children Facilities Babysitting available on request, charges apply, payable direct. Credit Card Accepted All major credit cards. 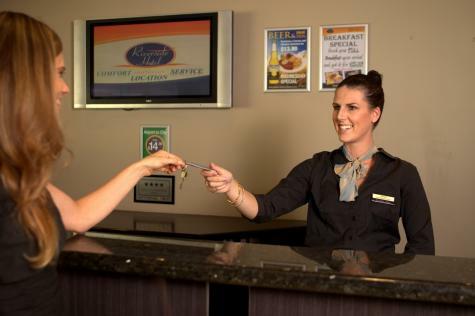 Note that a credit card and an ID is requested upon check-in as a form of security deposit. Both must be in the name of the person checking-in, who must also be the person at Reception. Distance to Public Transport 300 metres. Reception Hours 6:30am - 10:00pm. Driving Complimentary parking available on-site.